If you’re a business owner or offer services professionally (photography, makeup artistry, cuisine, etc.) 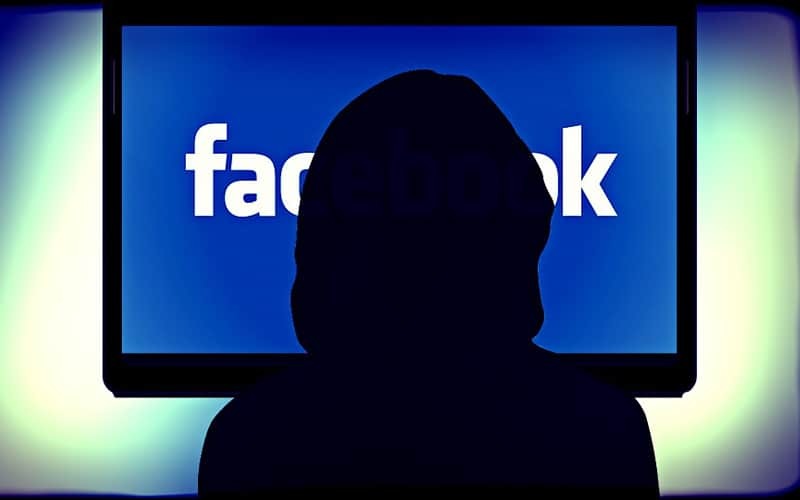 you may want to create a Facebook profile specifically for your business to help promote yourself. 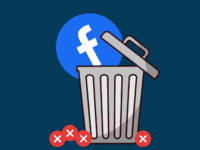 Facebook is one of the simplest ways that businesses promote themselves to connect with potential customers, and offers you a virtually global potential client base. 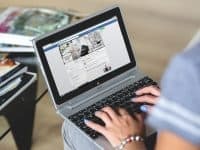 Do you want to make a business Facebook page for your small business, but not sure where to start? If so, you’re in the right place. We’re going to show you how easy it is to make a Facebook business account, and start promoting your business online through Facebook. 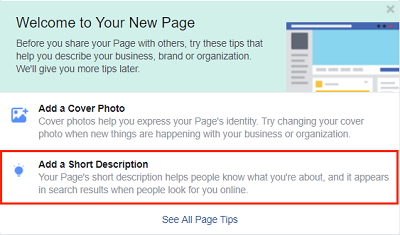 We’ll also give you our top tips to help you get the most out of Facebook’s business features. 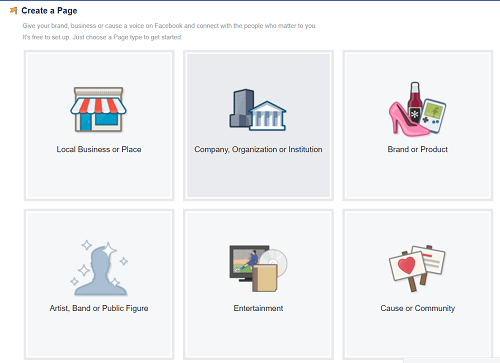 Before we get into all that though, let’s cover the basics – how exactly do business profiles work on Facebook? 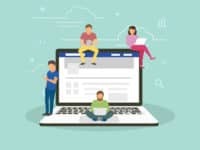 How do Facebook business pages work? 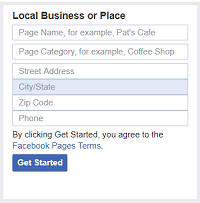 Facebook business pages allow business owners to create a dedicated Facebook page for their business without creating a separate account. 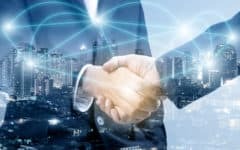 You can connect with existing customers or clients, and make new connections with potential clients. You can also use Messenger to communicate with customers. You can even run ad campaigns on Facebook to reach more people. Advertise your business to connect with more potential customers than you would normally interact with. 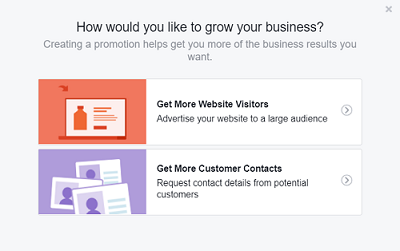 Facebook will also provide you with tips to help you grow and promote your business more, and you can use Facebook’s measurement tools to get an idea of how your campaigns are doing. If you’re ready to start your own business Facebook account, move on to the instructions below. To start off the process, open your web browser and go to www.Facebook.com. Then, log into your Facebook account by entering your email address and password. 2. Click Pages on the left side. Once you’ve logged in to your profile, click Pages under the “Explore” section in the menu on the left side of your screen. 3. Click Create Page in the top-right corner. On the Pages screen, you’ll see a green button in the top-right. Click Create Page to move on to the next step. 4. Select a category for your page, then enter its information. Once you’ve chosen a category, you’ll need to enter some information about your business or service, like its name and where you’re located. 5. 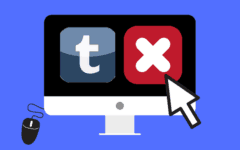 Add a profile and cover photo. Now you’ll see that your profile has been created, and there are just a few more steps to finish creating it. Next, add some photos to your page to improve its appearance. First add a profile photo by clicking in the top-left, and then clicking Add a Picture. 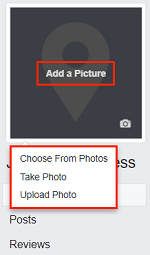 Then, select how you’d like to obtain your photo, choosing to upload it, capture it, or choose from photos you’ve previously uploaded to Facebook. Once you’ve uploaded or taken your photo, you can adjust the cropping of it if you’d like. When you’re happy with how it looks, click Save. 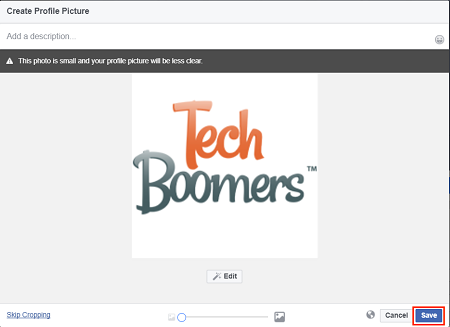 Now you can add a cover photo which will appear at the top of your Facebook page. To start, click Add a Cover near the top of your screen, and just like you did with your profile photo, select how you’d like to import your cover photo. 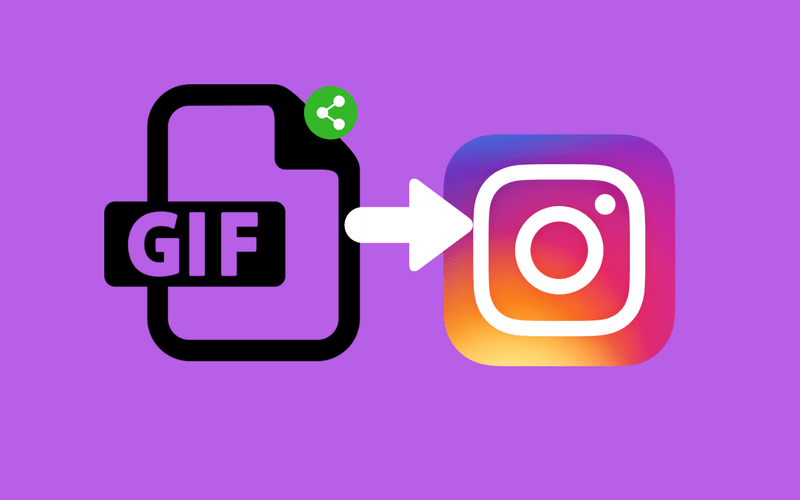 Now that you’ve chosen an image, adjust it to your liking and make sure it’s sitting properly within the cover window at the top of your page. Click and drag it to adjust the image. When you like how it looks, click Save. 6. 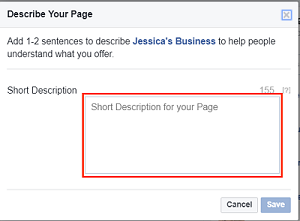 Add a short description of your business. Let people know what your business is all about by writing a description. Click Add a Short Description in the “Welcome to Your New Page” window. A small window will pop up. Click in the text box within the window and describe your business in a couple of sentences. You have to keep this description within 155 characters. 7. Fill in more business details. 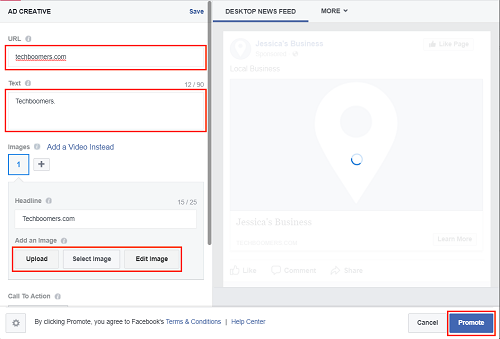 Now your new Facebook business page is pretty much ready to use, but it’s a good idea to fill in the rest of your information and details about your business to help people find you and make it easier for potential customers to get in touch with you. The more information you add, the more likely Facebook users will be to engage with your brand! To add more information, click About in the menu below your profile picture. Now you can add information like when your business was established, give your customers contact information like an email address or phone number, and link to your company website (if you have one). 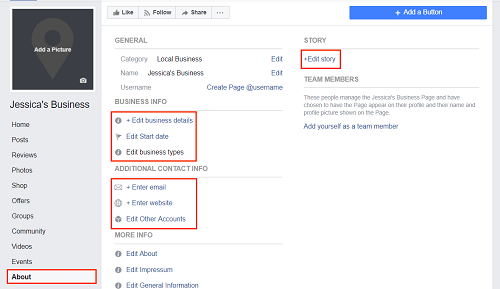 Tell people the story behind your business and how it all started in the “Story” section, and give a more detailed description of your business under the “More Info” heading. 8. 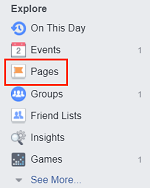 Start using your new page! That’s all you need to do to set up your page! Now you’re all ready to start using it. 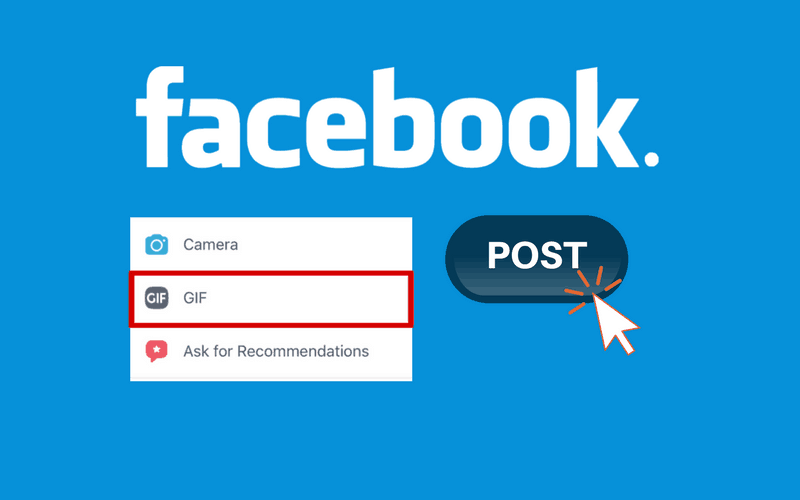 Post a status for your followers to see, invite your Facebook friends to “like” your business, or run an ad campaign to kick off your new page and help promote your business on Facebook. 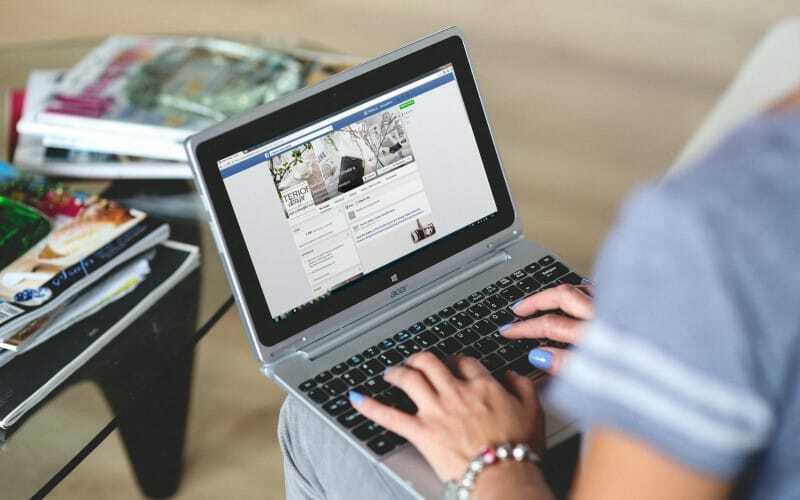 Now that you have your Facebook business page all set up and ready to use, we’re going to tell you about how you can make the most of it, with these helpful tips. 1. Add as much information as possible. When filling out the “About” section of your business page on Facebook, it’s best to add all the information you possibly can. 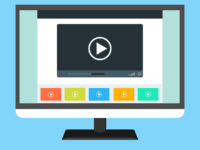 Make it easy for your customers to find important information like how to contact you, or to discover the link to your official website. You could even add answers to frequently asked questions in the “General Information” section if you want to! 2. Encourage existing customers/clients to write reviews. 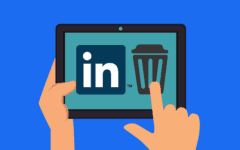 Post on your page asking your current followers and previous customers to leave a review of your company, products, or services. 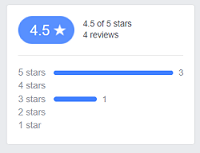 Having a good customer rating on your business page may make your page look more attractive to other Facebook users, and therefore, could get you more clicks to help grow your business even more. When you’ve done business with someone, kindly ask them to give your Facebook page a rating and write a review about their experience. 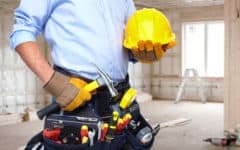 People who have enjoyed your services will likely have no issue taking a couple of minutes out of their day to help you out. 3. Add an action button to your page to get more bookings. If you want to make it easier for your customers to get in touch with you, make a reservation, schedule services, etc., we’d recommend adding a button at the top of your Facebook page. These are surprisingly easy and can be customized with a link to your company’s website or other page. Click Add a Button below your cover photo to start. Each of these categories has a few different subcategories as well, so have a look through them and see which one would be the best fit for your page. 4. Respond to messages as quickly as you can. 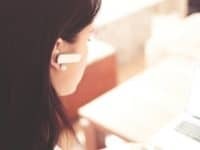 When a customer or potential client sends a message to your business page through Facebook Messenger, try to reply as soon as you have the chance. If you average a quick response time and always respond to people’s messages, you can add a badge that shows your response time on your Facebook page. Having a great response rate will show your potential clients that you provide good customer service, and will make Facebook more likely to feature you in search results when users search for services that you provide. 5. Run a Facebook ad campaign to reach more potential clients. 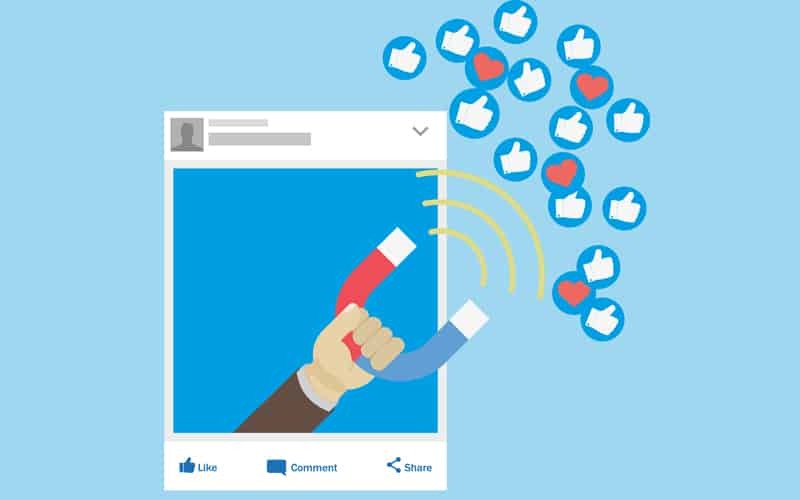 If you find that you aren’t getting as many “likes” and followers as you’d like, you can try promoting your business page with a paid advertisement campaign on Facebook. 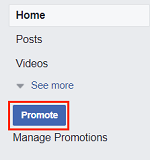 To do this, click the Promote button that appears below your profile picture. Then, choose the kind of growth you’re looking to gain from this promotional campaign. Lastly, fill in the details for your promotion like the website you want to link to, images and videos to catch people’s eye, and the text you’d like to be included in your ads. When you’re done, click Promote. 6. Update your business page regularly. Simply setting up your business page and leaving it at that isn’t the best idea. You’re going to want to regularly update your page with new information, updates on any sales and promotions you’re doing, and letting people know what’s going on with your business. Adding new information lets people know that you keep up with your page and that your business is still up and running. Post pictures or videos of work you’ve been doing if you want to give people an idea of what you do. Those are our six best tips for getting the most out of Facebook for business. 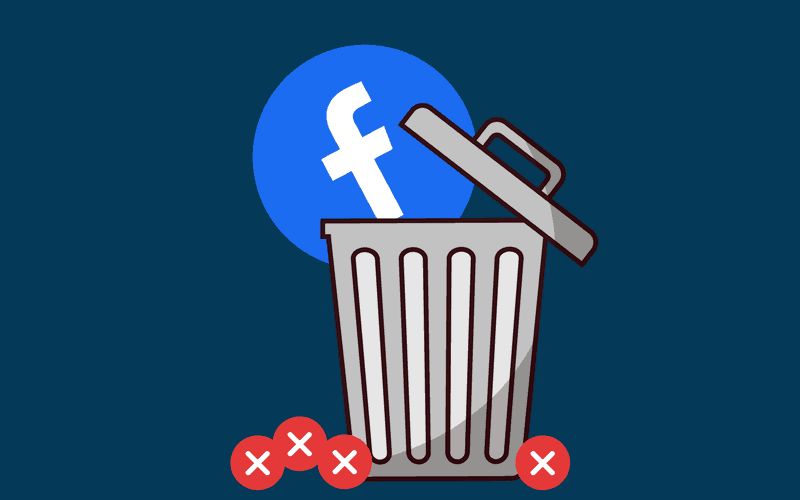 No matter what kind of business you run, Facebook is a great, free tool to help you grow your business and get more customers. Head over to our Facebook course if you’d like to learn more about Facebook in general.